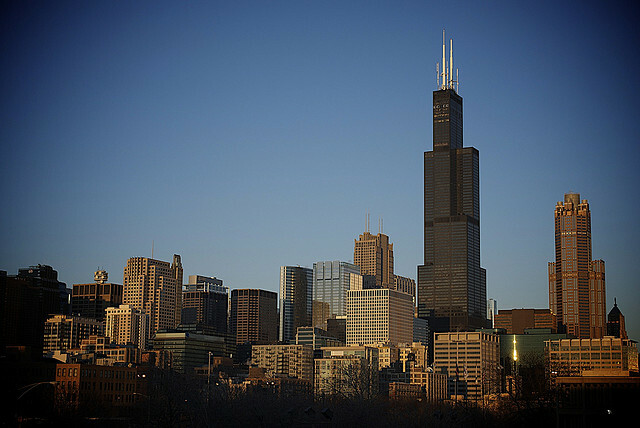 Long the country’s third-largest city, Chicago is projected to have just 2.5 million people by 2025. Houston is expected to surpass that number, possibly growing to 2.7 million residents. A June study by Houston‘s Rice University found “if both cities maintain their average growth rates of the last four years, Houston would surpass Chicago as the country’s third most populous by 2030.” Previous data from the 2000 and 2010 censuses had forecast a similar changing of the guard, noting Chicago had lost 200,000 people in the millennium’s first decade, while Houston gained nearly 119,000. But new data publicized by Business Insider suggests the Texas metropolis could overtake the Windy City sooner. 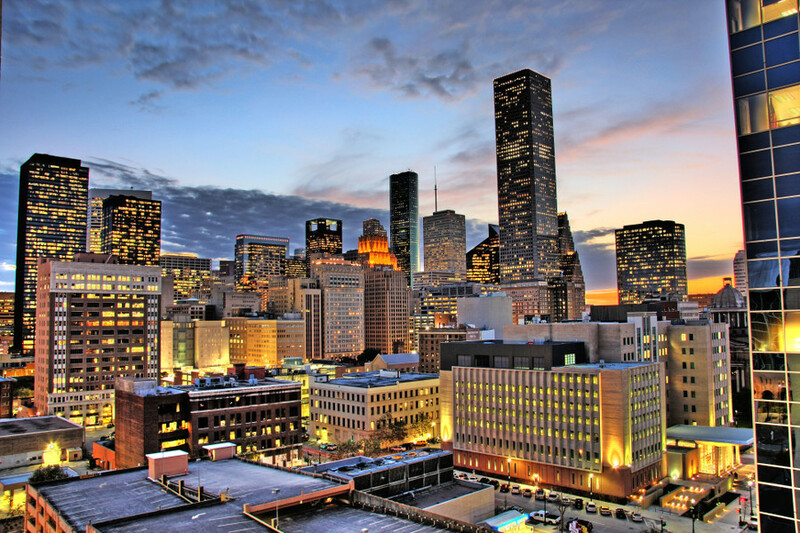 Houston leads the nation in job growth, owing largely to its expanding population.